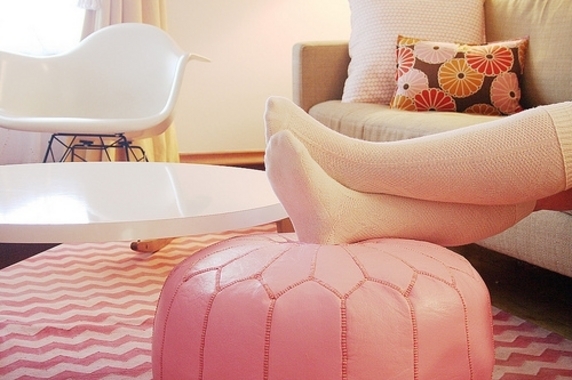 Prop your feet up on it for a stylish way to relax. 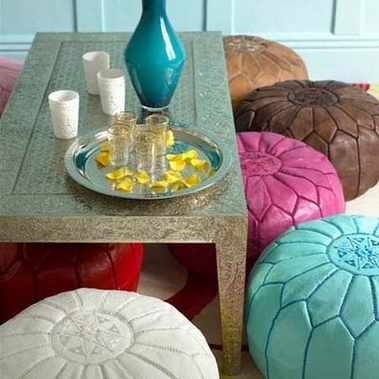 Use poufs as a cushion between you and the ground while you sip on some summertime refreshments. 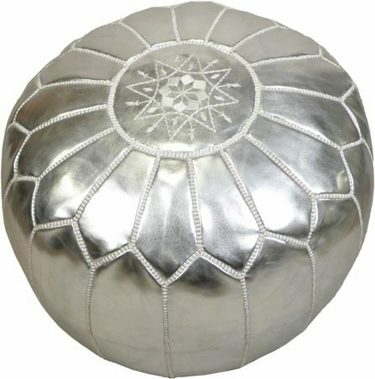 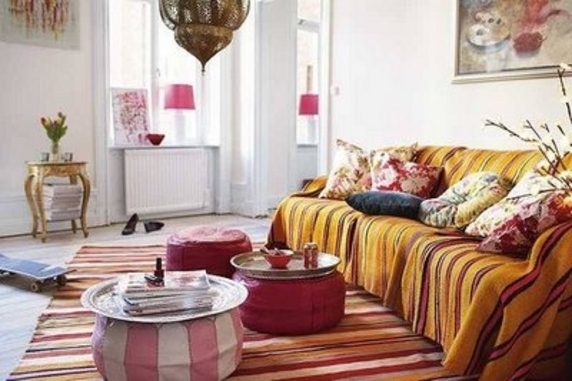 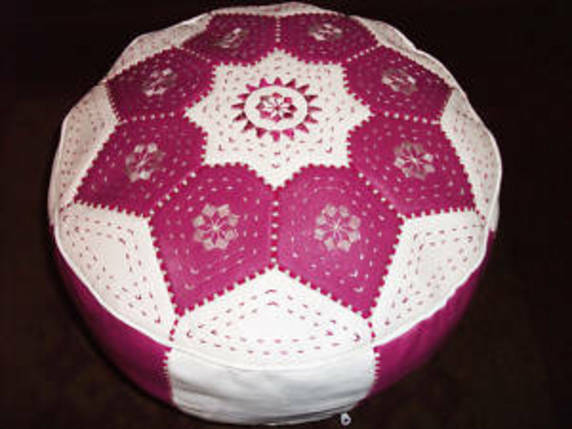 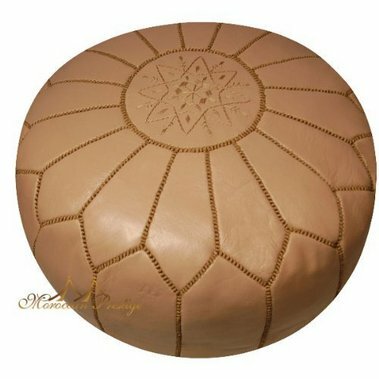 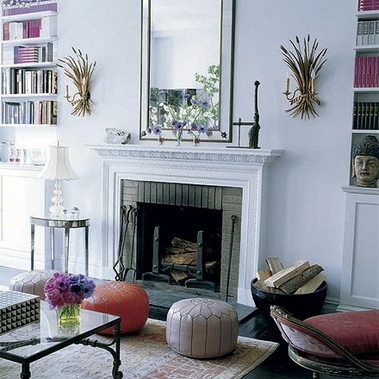 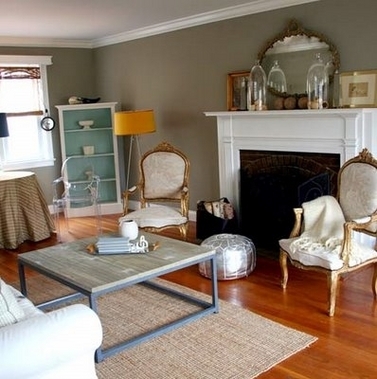 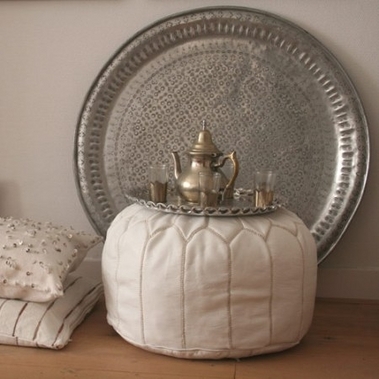 A Moroccan pouf doesn't just have to be for decoration.